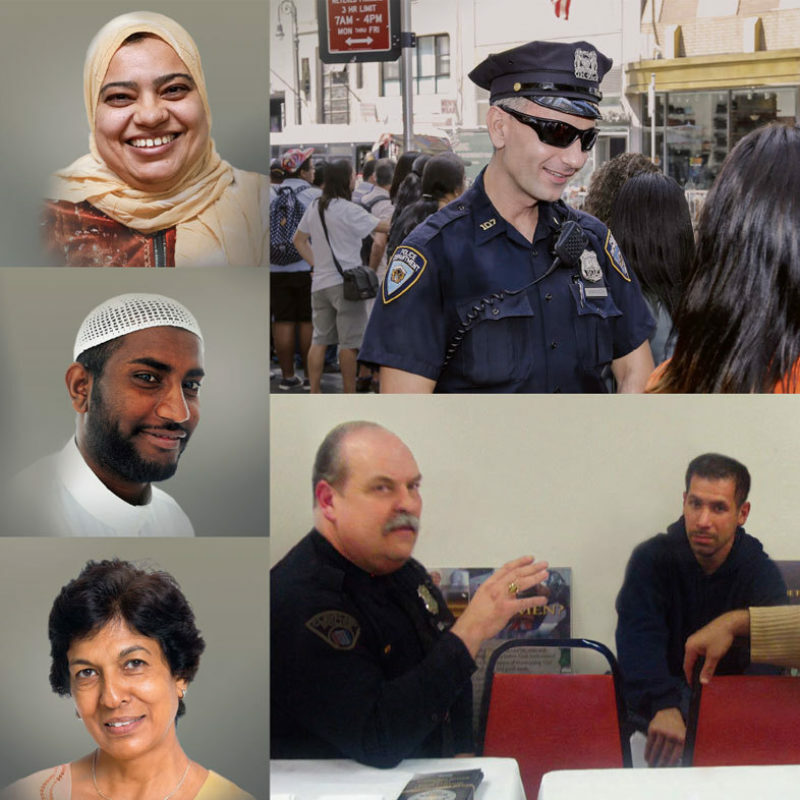 To help local law enforcement agencies negotiate the cultural, religious, ethnic, racial, and language barriers that exist between them and Arab, Middle Eastern, Muslim, and South Asian (AMEMSA) communities, Vera has produced Uniting Communities Post-9/11. Funded by the Department of Justice’s Office of Community Oriented Policing Services, this guide identifies barriers to effective community policing partnerships with AMEMSA communities and offers recommendations on building trust and mutually beneficial relationships that can aid in crime prevention and victims services. The guide’s content is distilled from Vera’s work with the local law enforcement agencies and AMEMSA community organizations in Piscataway, New Jersey; Anaheim, California; and Cleveland, Ohio.